Who doesn't love grilled cheese – and gourmet at that?! Well I definitely do. So besides hoping to score some free grilled cheese with this logo, I wanted the Cheddar Box logo to be fun and simple, yet still sophisticated. 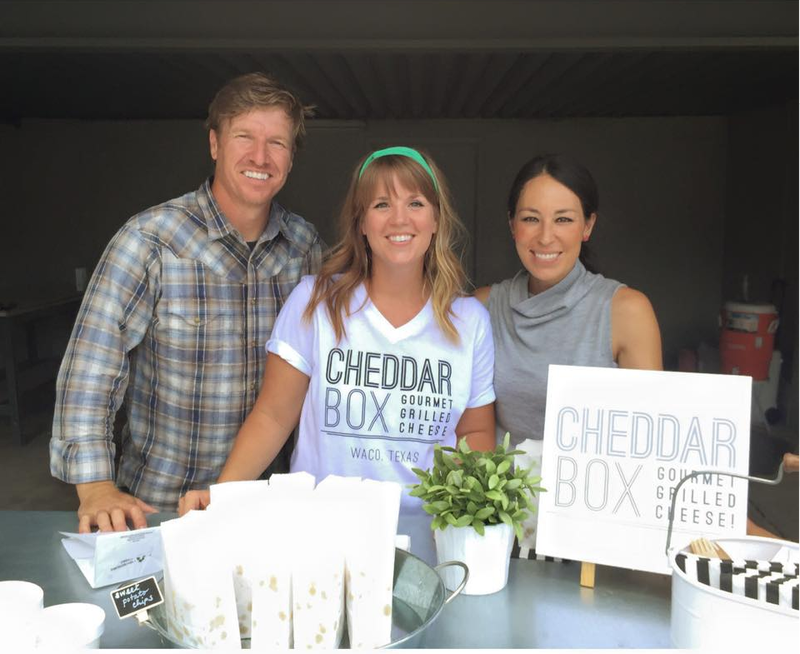 Cheddar Box features a healthier menu, with local, artisan ingredients. They also cater to special dietary needs leaving you with a lighter "full tummy." 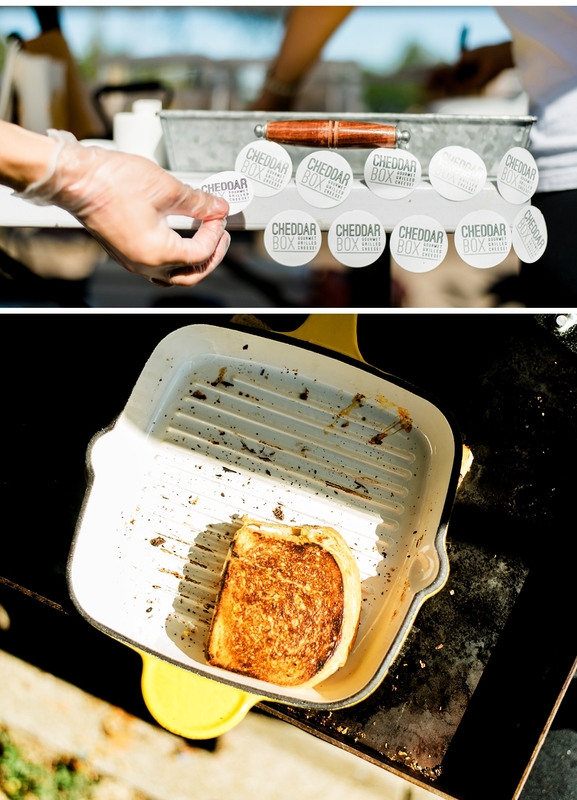 The owners of Cheddar Box wanted "A logo that makes you feel like a big ball of sunshine just walked up to you and handed you an ooey-gooey grilled cheese." Some of my first sketches and iterations were more playful with a bit of whimsy added in. I wanted to find a way to illustrate the fun, youthful side of grilled cheese into the logo, without it being too much – finding that balance can be tricky. Although my client and I did gravitate towards some of those initial concepts in the beginning, when it was all said and done, one more round of revisions was needed to meet my client's vision. We didn't want to loose the fun, youthful, comfort food feel, so we decided to use some of those initial concepts and carry them throughout the rest of the brand and marketing pieces in addition to the logo. Now doesn't all this brainstorming and talk about grilled cheese make you want some!? How about you head over to Waco, Texas, for some delicious, ooey-gooey grilled cheese and indulge in some comfort food without feeling too guilty.